As an industry leader, we are confident our sign products will meet or in most cases exceed our competitors products. Contact us today to find out we can build your brand.  Copyright © 2019 | Springfield Sign & Graphics | All rights reserved.